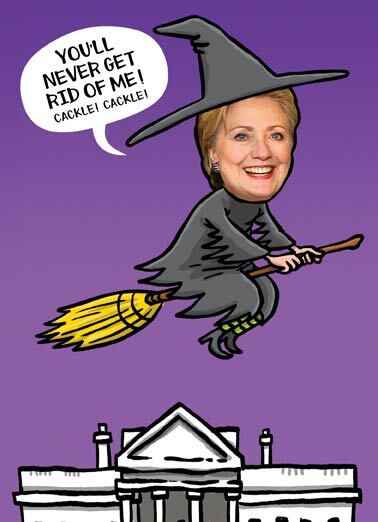 No This Is Not April Fools Day, CNN recently interviewed a number of witches who were all ‘distraught’ that President Trump used the offensive term ‘Witch Hunt’ in regards to Special Counsel Robert Mueller’s investigation into alleged Russian collusion. Just when we thought CNN coudn’t get less credible they come out with things like this, to try for the millionth time to tackle President Trump. And we all can agree, it’s getting pretty ridiculous, so ridiculous that it is funny watching, THIS is CNN Fake News at it’s best…Or Worst !